Kerala is known as God’s own country and all for good reason. The place is surrounded by serene lush greenery and gently flowing backwaters. This fabulous scenery is the ideal setting for any romantic escapade. Newly married couples always dream of spending the first few months of their marriage in pure bliss. The coastal paradise which is Kerala has always been a preferred destination for honeymooners. October to February is the best season to visit this place. From strolling on beaches to taking houseboat cruises, there is a lot that couples can do in this place. Honeymoon destinations in Kerala also offer a lot of solitude where you can spend quiet time with your partner completely undisturbed. Below mentioned are some of the most beautiful honeymoon places in Kerala where you can create great memories with your beloved. One of the most famous and best honeymoon places in Kerala is Munnar. The beautiful hill station is surrounded by green rolling hills and picturesque beauty. The tea plantations that are spread all around add to its beauty. You can take a stroll with your partner down the winding path and soak in the beauty that is all around. The misty mountains of Munnar are a great place to rejuvenate with your special someone. Activities for Couples: Marvel at the beauty of Western Ghats, enjoy some personal time around the gorgeous Attukal Waterfalls and go for a shikara boat ride at Kundala Lake. The backwaters of Alleppey make it one of the most exotic honeymoon destinations in Kerala. One cannot imagine a more suitable place to begin the most special journey of their life. 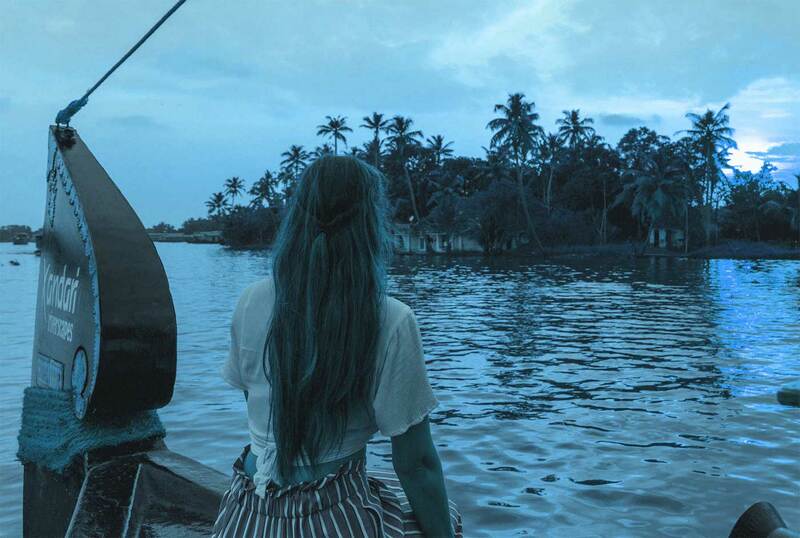 This dream-like place is a hub of Kerala’s backwaters and casts a magical spell on those who visit it. You can spend a cozy time with your partner on one of the numerous houseboats and marvel at the amazing natural beauty around. Activities for Couples: Enjoy houseboat cruise and watch the sunset at Kuttanad, enjoy the crystal clear water and soak in the sun at the Alappuzha beach. Another highly popular honeymoon destination in Kerala is Wayanad. The natural galore that this place possesses is unparallel. It is filled with lakes, waterfalls and wildlife sanctuaries where you can spend a romantic and amazing time with your partner. This enchanting place offers the perfect scenery and climate to enjoy a great honeymoon. 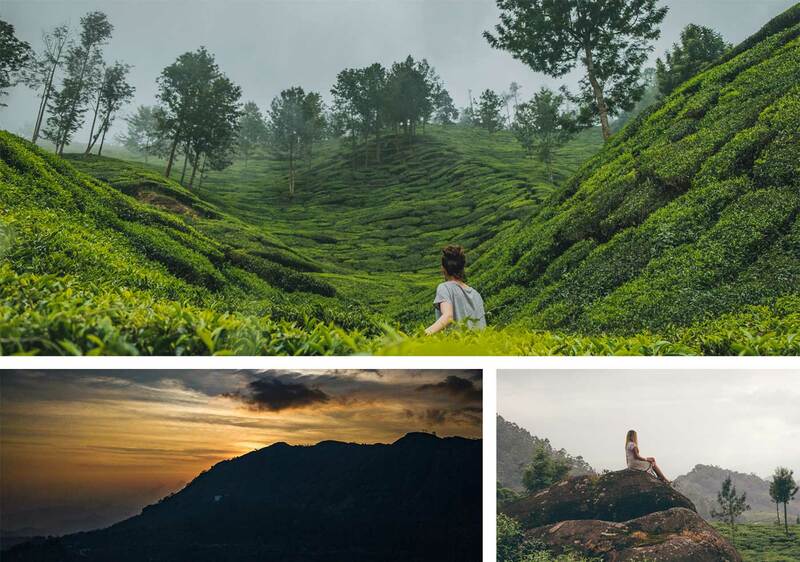 Activities for Couples: Enjoy the picturesque settings of Chembra Peak, spend some cozy time at the beautiful Pookode Lake and also take a walk through the lush tea plantation. Thekkady is among the most preferred honeymoon tourist spots in Kerala. One looks for solitude in the most serene and beautiful places during their honeymoon and Thekkady offers just that. You will feel like you have entered your own private sanctuary surrounded by exquisite flora and fauna. The beautiful jungles here make for an adventurous and romantic getaway. 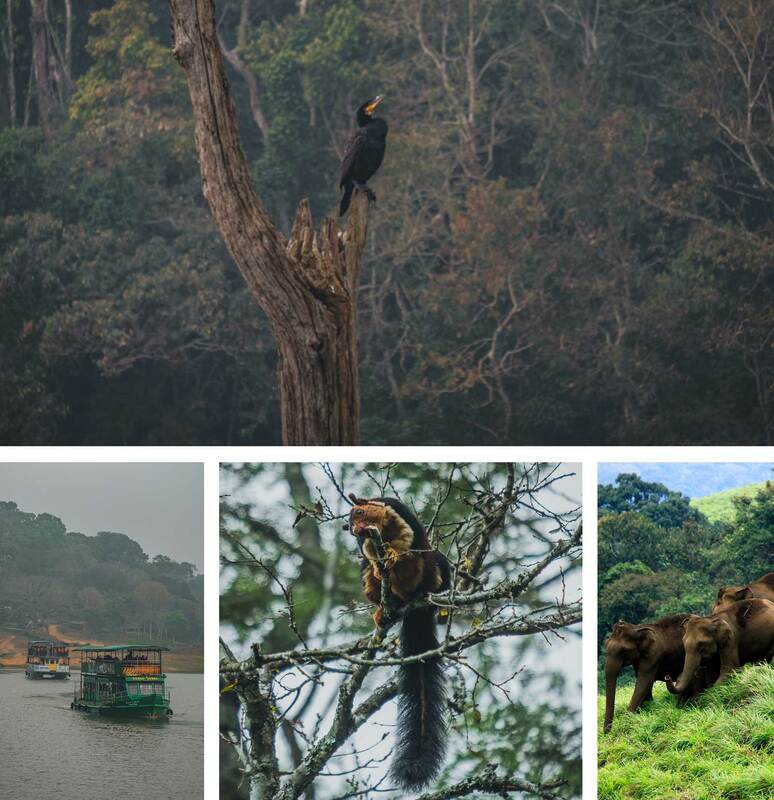 Activities for Couples: Take a boat ride in the Periyar Lake and spot elephants on the bank and explore nature at its finest at the Periyar Wildlife Sanctuary. 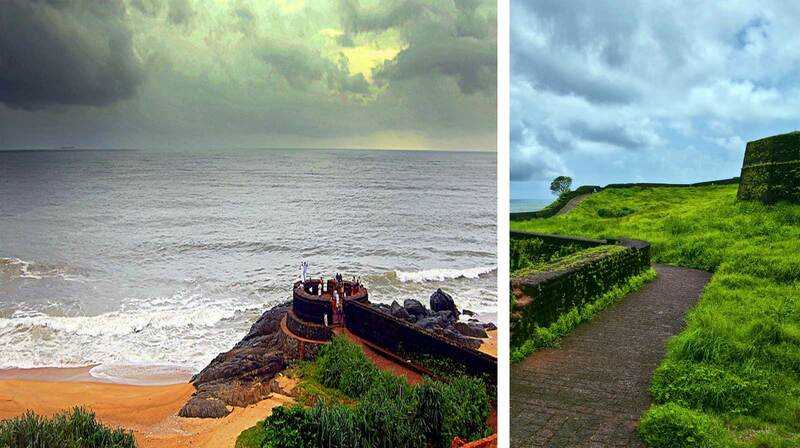 If you are looking for some best honeymoon places in Kerala, then Bekal is one of them. You will find ruins of majestic forts and splendid beaches here. This place is again an ideal getaway because of its exotic location and also because it gives couples an escape from the regular world. The backwaters and the beaches are great spots for spending some cozy time. Activities for Couples: Explore the Nithyananda Ashram caves, spend time together at the Bekal fort which offers a grand view of the place and take romantic strolls on the beach. Kumarakom is considered as one of the best honeymoon places in Kerala. This beautiful place is called the �Lake City� and is surrounded by alluring water bodies. It is also the temporary home of many migratory birds and perhaps the perfect place to enjoy a quiet and romantic time. You and your partner can truly enjoy a great honeymoon here. 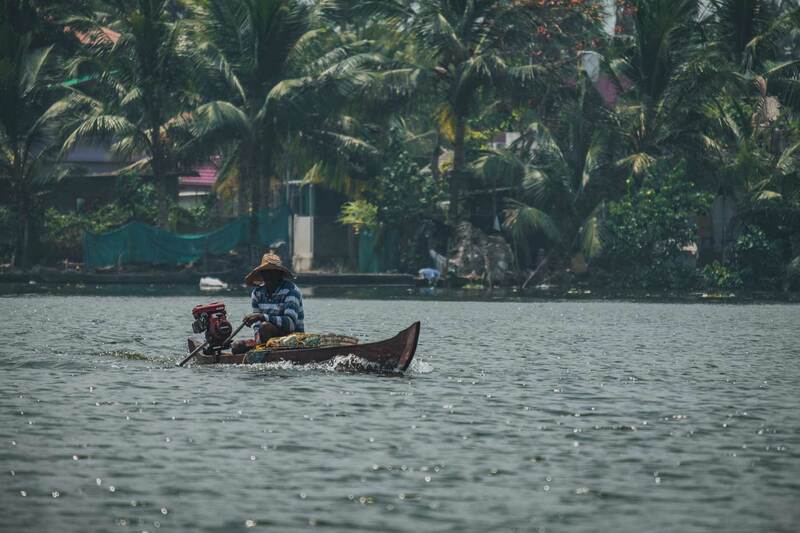 Activities for Couples: Sail on the serene backwaters, take blessings for your new life at the Adithyapuram Surya Temple and take a walk spotting birds at the Kumarakom Bird Sanctuary. 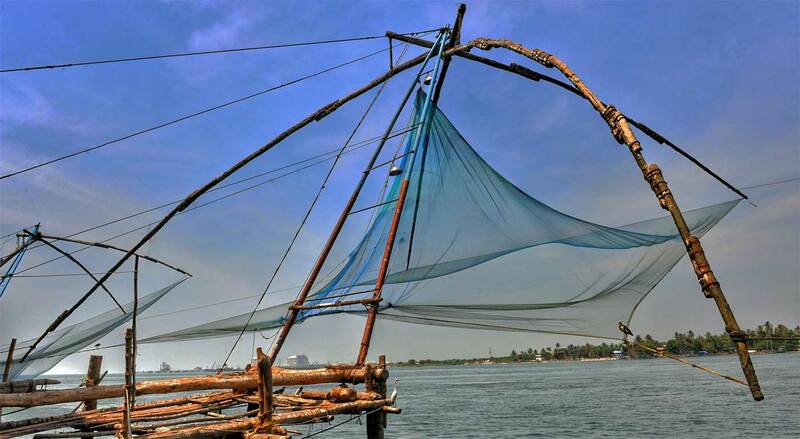 Another among top 10 honeymoon destinations in Kerala is Kochi. This vibrant city has the right mix of beauty, serenity and liveliness to make for a great honeymoon destination for newlyweds. Apart from picturesque beauty, it has a great culture and architectural marvels. Activities for Couples: Take a cultural peak into Kerala and enjoy Kathakali and Kalarippayattu Arts, take a romantic stroll on Cherai Beach and enjoy some solitude at the beautiful Fort Kochi Beach. 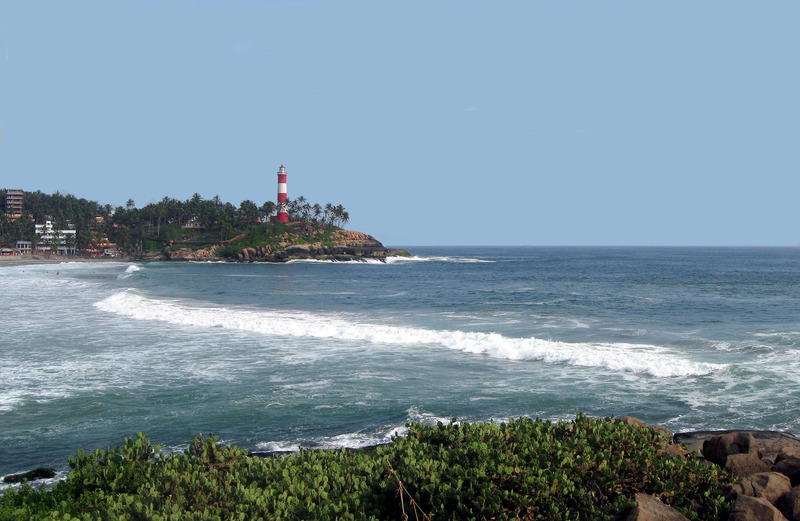 A pleasant weather and mesmerizing surroundings are what places Kovalam among top honeymoon destinations in Kerala. The mist covered hills and the beautiful beaches make for an ideal getaway for all married couples. Activities for Couples: Enjoy a romantic walk on the Lighthouse beach, spend a cozy time watching the sunset at Kovalam Beach and relish the taste of some great cuisines. The beauty that Marayoor possesses makes it look straight out of some fairytale. It is another favorite honeymoon tourist spots in Kerala that boasts of picturesque beauty and is a secluded paradise. The sandalwood trees that grow here add to its natural galore. Activities for Couples: Take romantic strolls through the lush green estate and enjoy some quiet time. Poovar is counted among the top exotic honeymoon destinations in Kerala. You can give your partner the ultimate experience of a romantic getaway here. This tourist town offers floating cottages which lets you truly enjoy life surrounded by blue ocean and coconut palm trees. Activities for Couples: Enjoy the splendid beauty of Poovar beach and also take out time to shop during your honeymoon here. 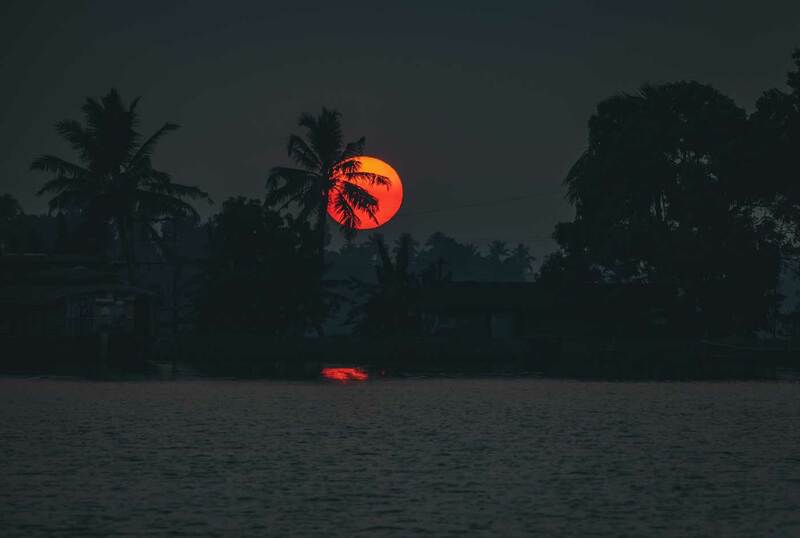 Kerala is indeed a great place for a romantic vacation. If you are bitten by the travel bug or are looking for great honeymoon packages, check out www.keralahoneymoon.com for fabulous deals. We offer luxurious yet affordable Kerala honeymoon packages.